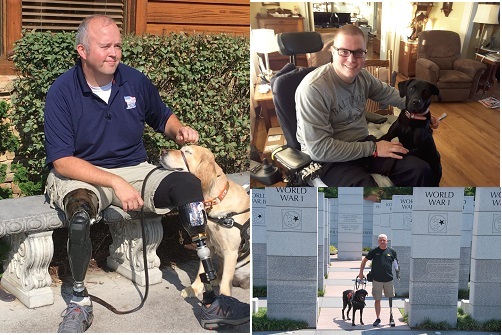 To enhance the physical and psychological quality of life for wounded Veterans by providing custom trained mobility assistance service dogs (at no cost to the Veteran). It all comes together in our Passing of the Leash Ceremony. 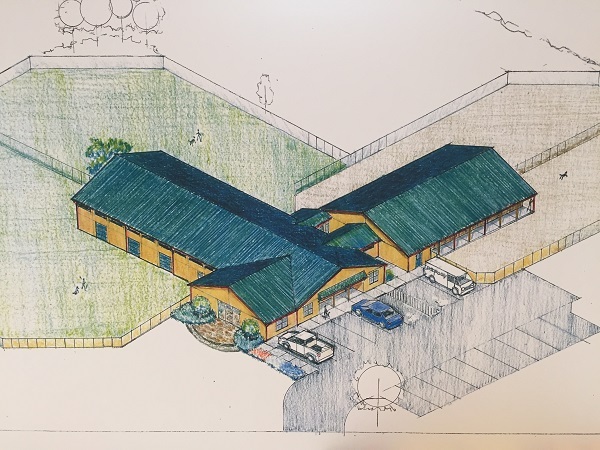 Smoky Mountain Service Dogs operates with over 140 community volunteers and zero administrative costs, over 95 cents of each donated dollar goes directly to the care/training of our service dogs and the wounded Veterans who receive them. 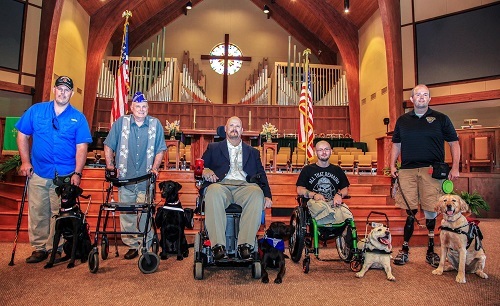 To learn more about how to donate to Smoky Mountain Service Dogs, click the Donate button. The sheer number of tasks a service dog learns to execute will astound you. Click here to see a list of a Service Dog's capabilities. Click here to see pictures of our hero dogs who are training for their own hero. 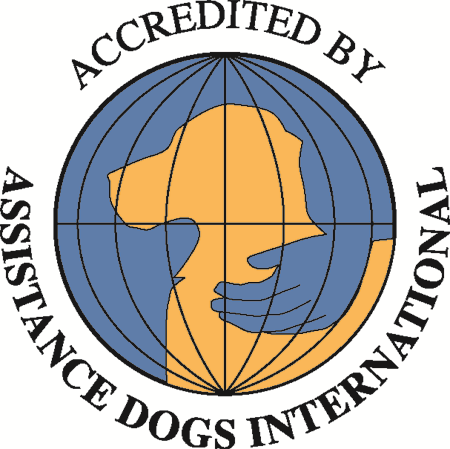 Accredited By Assistance Dogs International.